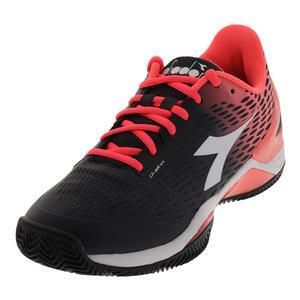 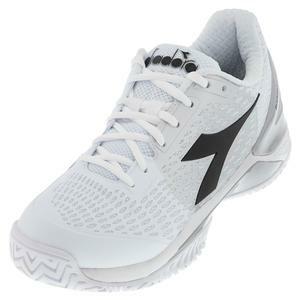 NEW Diadora Women's Speed Blushield 3 AG Tennis Shoes $124.99 Size: 5.5, 6.5, 10 only. 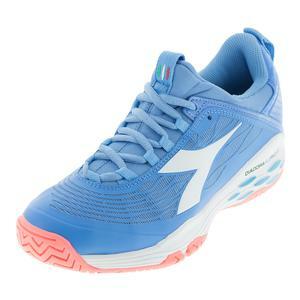 SALE Diadora Women's Speed Blueshield 2 Clay Tennis Shoes $140 28% OFF $99.95 Limited stock available. 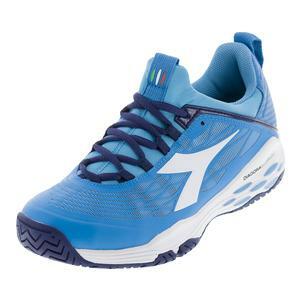 SALE Diadora Men's Speed Blueshield 2 Clay Tennis Shoes $140 24% OFF $105.99 Limited stock available. 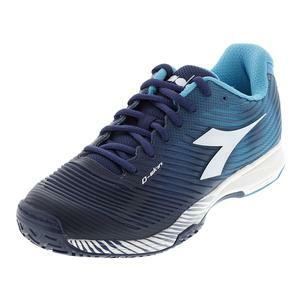 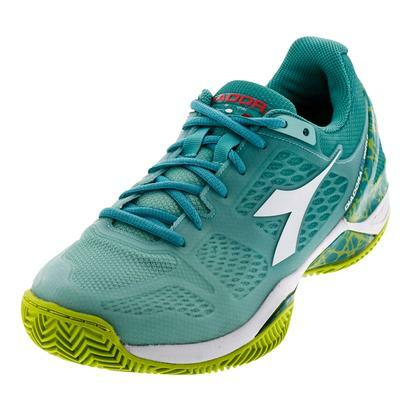 SALE Diadora Women's Speed Blueshield 2 AG Tennis Shoes $140 28% OFF $99.95 Limited stock available. 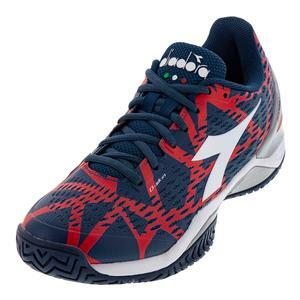 SALE Diadora Men's Speed Blueshield 2 AG Tennis Shoes $140 24% OFF $105.99 Limited stock available. 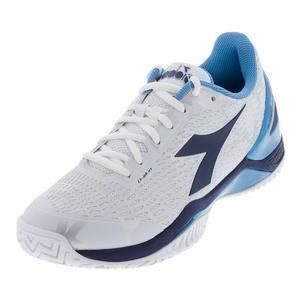 SALE Diadora Men's Speed Blueshield Fly AG Tennis Shoes $125 28% OFF $89.95 Limited stock available. 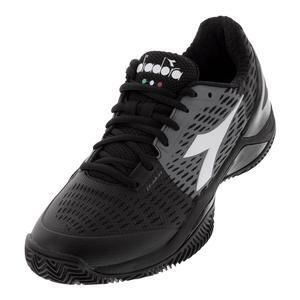 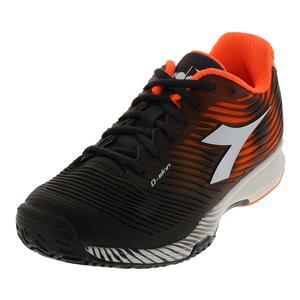 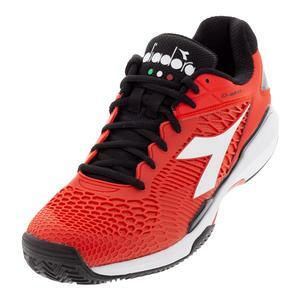 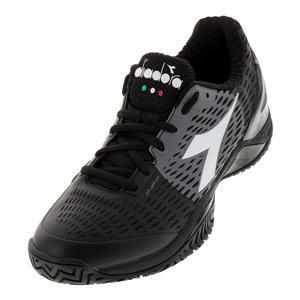 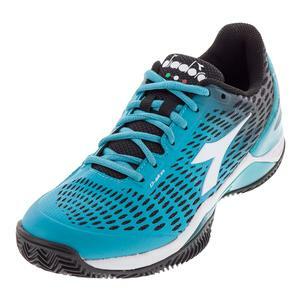 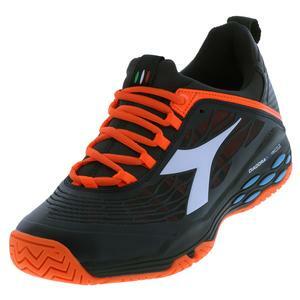 SALE Diadora Men's Speed Blushield 2 Ag Tennis Shoes $140 35% OFF $89.95 Limited stock available. 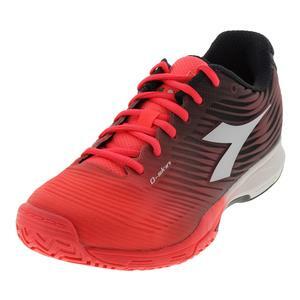 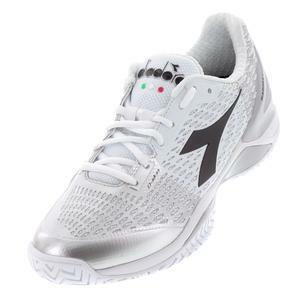 SALE Diadora Men's Speed Blushield Fly Ag Tennis Shoes $125 28% OFF $89.95 Size: 7, 9, 12.5 only. 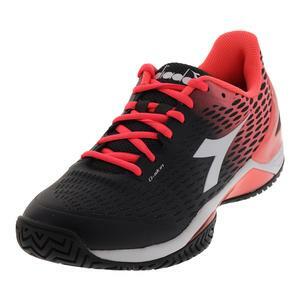 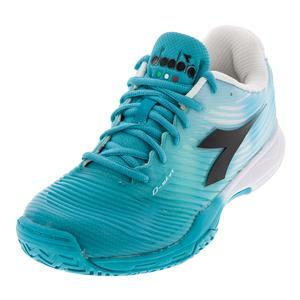 SALE Diadora Women's Speed Blushield Fly Ag Tennis Shoes $125 44% OFF $69.95 Limited stock available. 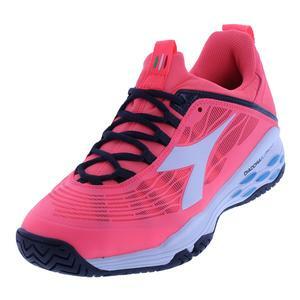 SALE Diadora Women's Speed Blushield 2 Clay Tennis Shoes $140 42% OFF $79.95 Limited stock available. 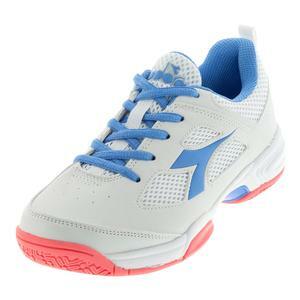 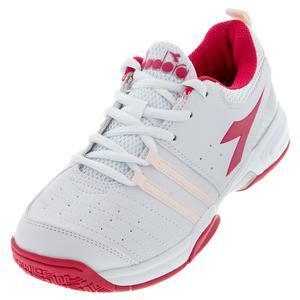 SALE Diadora Women's S Blueshield Clay Tennis Shoes $124.99 38% OFF $76.46 Size: 10.5 only. 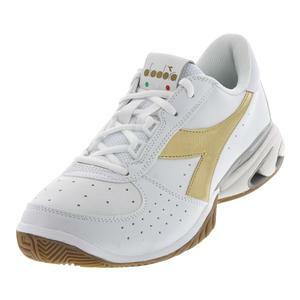 SALE Diadora Unisex S Star K Elite Ag Tennis Shoes $135 25% OFF $99.95 Limited stock available. 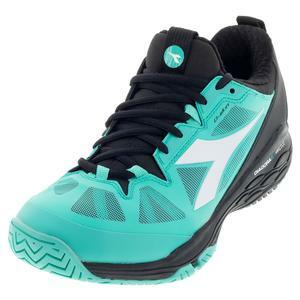 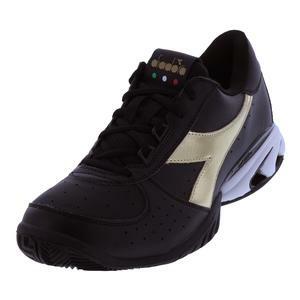 SALE Diadora Unisex S Star K Elite Ag Tennis Shoes $135 25% OFF $99.95 Size: 8, 8.5, 11.5 only. 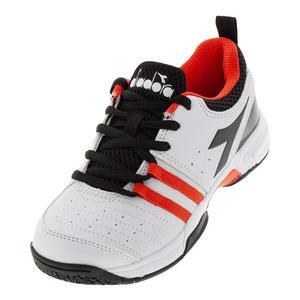 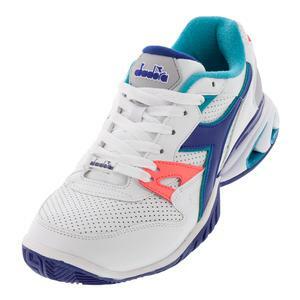 SALE Diadora Juniors` S Star III V Tennis Shoes $39.95 14% OFF $33.96 Limited stock available. 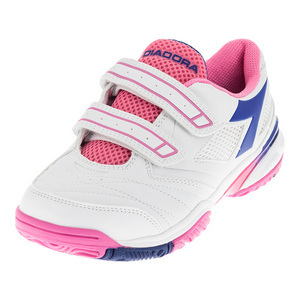 SALE Diadora Juniors` S Star III V Tennis Shoes $39.95 14% OFF $33.96 Size: 1Y, 1.5Y, 2.5Y only. 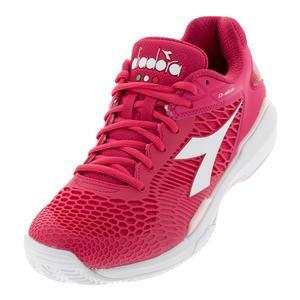 SALE Diadora Women's S Competition 4 AG Tennis Shoes $100 25% OFF $74.95 Limited stock available. 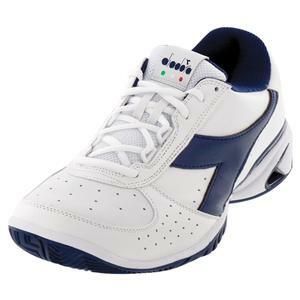 SALE Diadora Men's S Competition 4 Ag Tennis Shoes $100 30% OFF $69.95 Size: 6.5, 7 only. 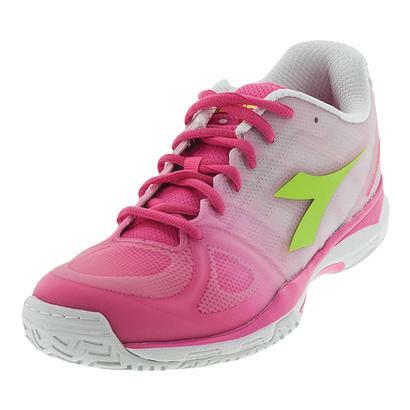 SALE Diadora Women's S Competition 4 Ag Tennis Shoes $100 35% OFF $64.95 Size: 5.5, 6, 6.5, 7 only. 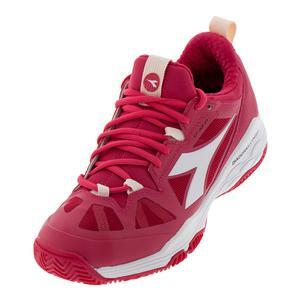 SALE Diadora Men's S Competition 4 Ag Tennis Shoes $100 30% OFF $69.95 Size: 7.5 only. 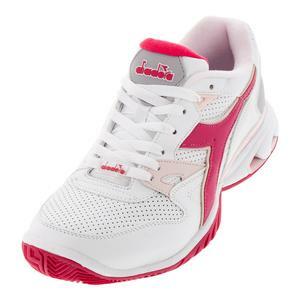 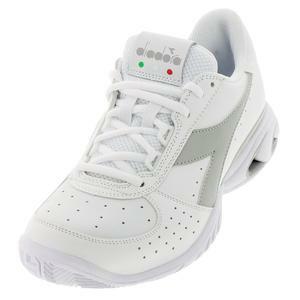 SALE Diadora Women's S Competition III AG Tennis Shoes $89.99 52% OFF $42.46 Size: 5.5 only. 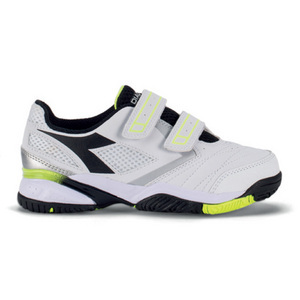 SALE Diadora Juniors` S Fly Tennis Shoes $55 36% OFF $34.95 Size: 1.5Y only. 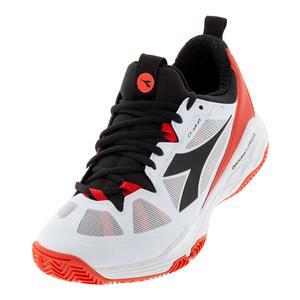 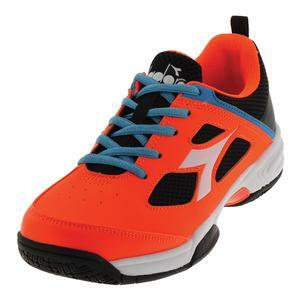 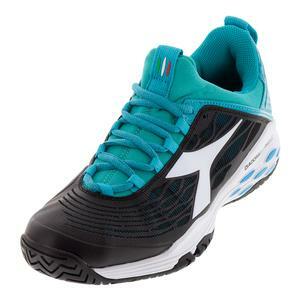 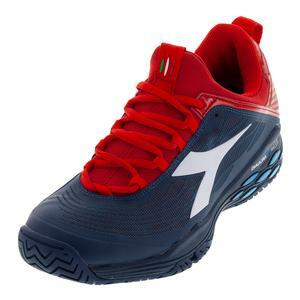 SALE Diadora Juniors` S Fly Tennis Shoes $55 36% OFF $34.95 Limited stock available.